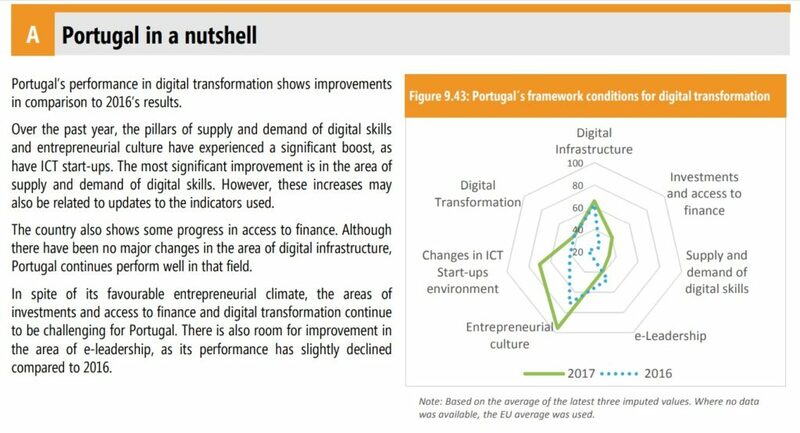 Portugal in a nutshell: basically the cosmetic move done by the socialist government has made some success. People feel more entitled to be entrepreneurs, but they still lack funding, access to capital, skills and e-leadership. It’s like putting lipstick on a pig. It’s still a pig, but better looking.